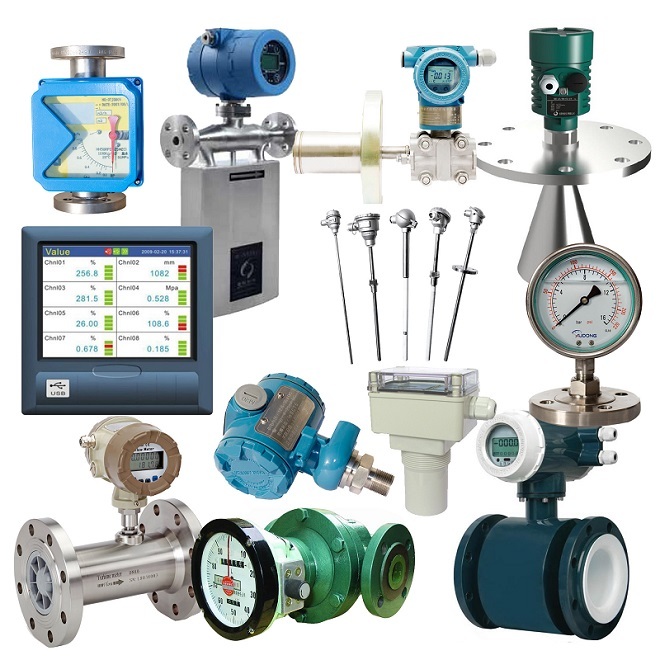 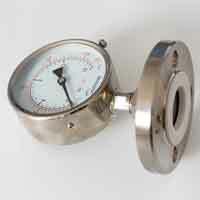 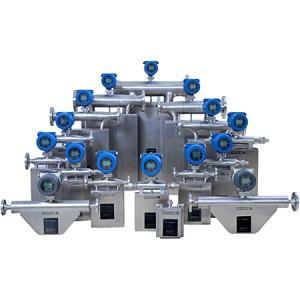 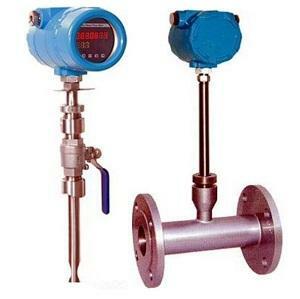 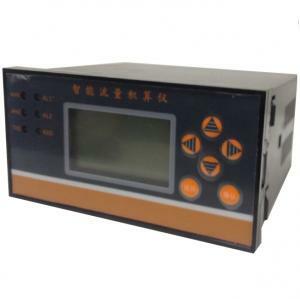 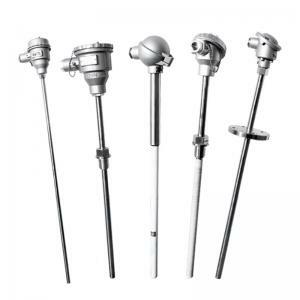 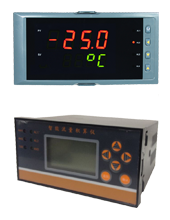 SILVER AUTOMATION INSTRUMENTS is China manufacture for industrial process instrumentations, we supply digital water flow meter, wastewater flow meter, digital oil flow meter, gas flow meters, and cheap price ultrasonic level meter and radar level meter, besides, and we are China factory for paperless recorders, pressure gauges, pt100 and thermocouples. 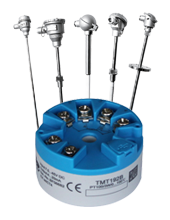 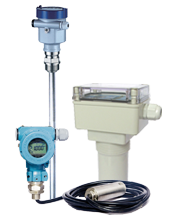 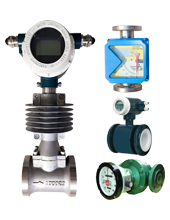 The reliable and robust measurement instrumentations meet many demanding industrialcan be found in huge installations worldwide and domestic. 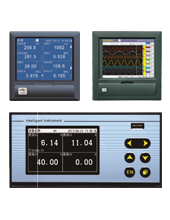 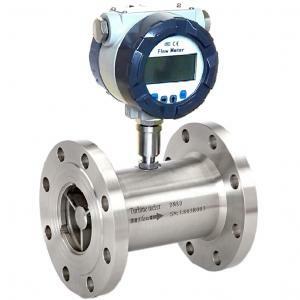 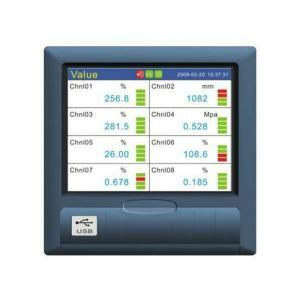 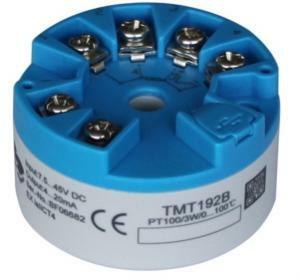 The reliable and robust measurement instrumentations meet many demanding industrial, safety and quality criteria in domestic and foreign courtiers. 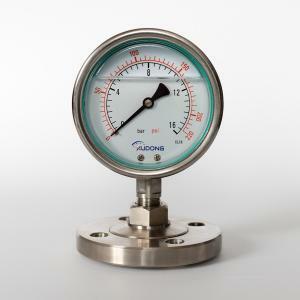 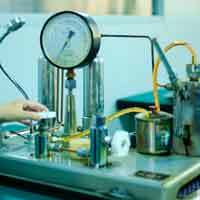 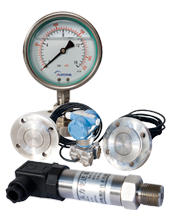 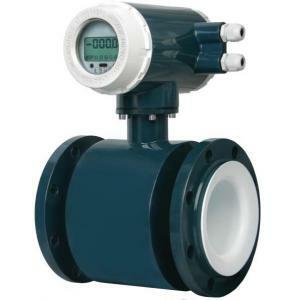 After Flow meter are built ,they need to be calibrated in the factory before sending to our customers, our flow meter manufactures have their own calibration facilities to perform calibrations. 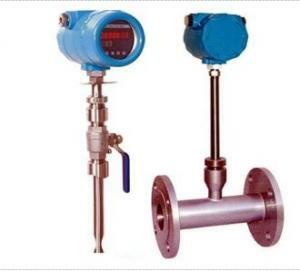 If flow meter need high accuracy for custody transfer purpose, and not satisfied with our factory calibration facilities, we can provide third-party (independent) calibration facility with extra cost and longer delivery time.